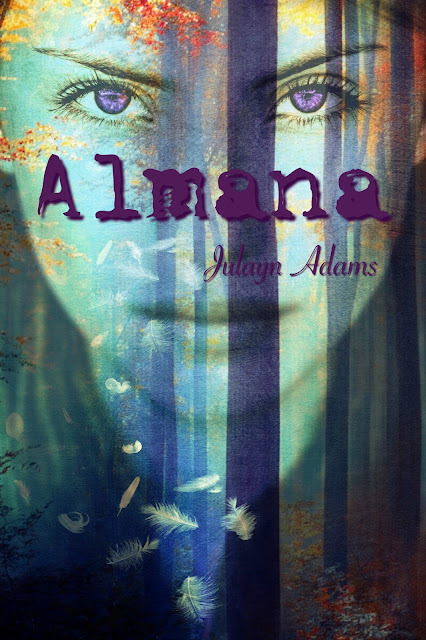 Book Blitz Sign Up: Lights of Aurora (The Stone Legacy #3) by Theresa DaLayne! 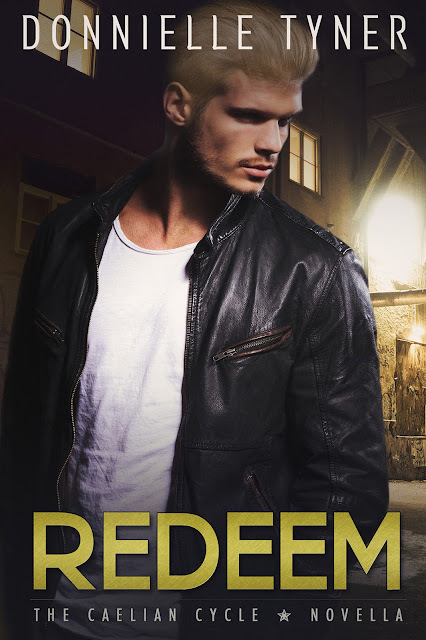 Cover Reveal: Redeem (The Caelian Cycle #2.5) by Donnielle Tyner! 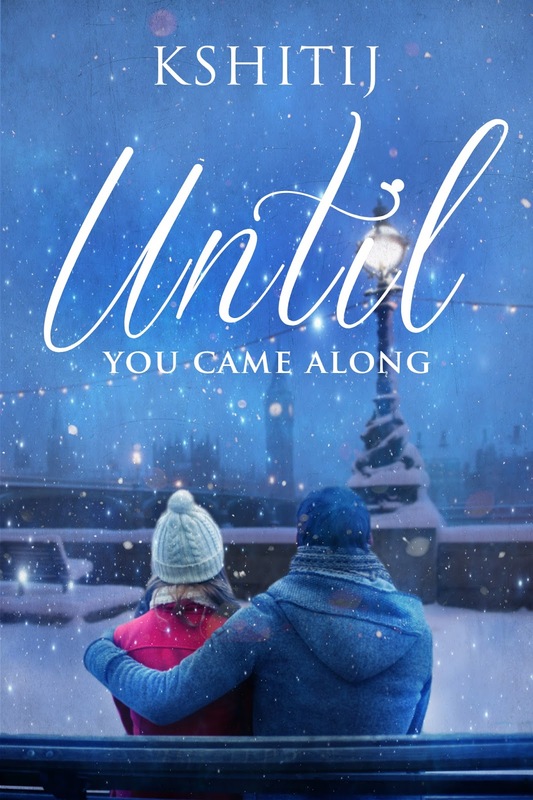 Book Blitz Sign Up: Interlude (The Stone Legacy #2) by Theresa DaLayne! 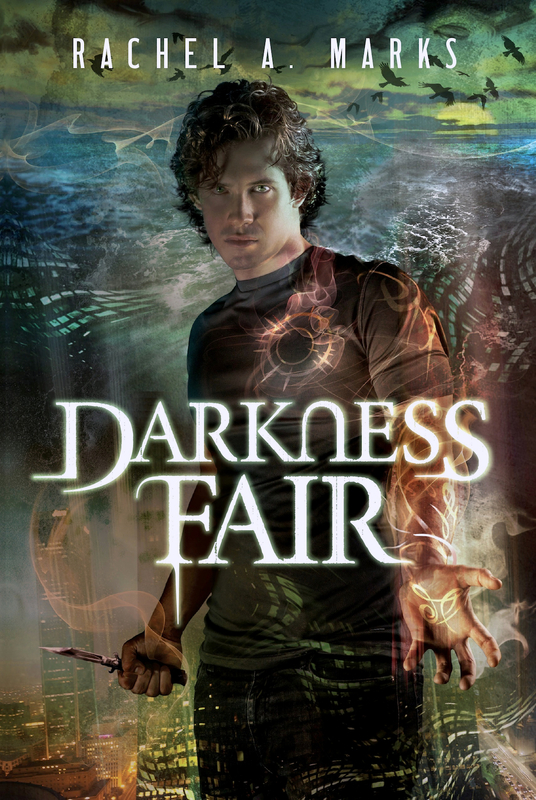 Book Blitz Sign Up: Darkness Brutal & Darkness Fair (The Dark Cycle #1 & 2) by Rachel A. Marks! Cover Reveal: Darkness Fair (The Dark Cycle #2) by Rachel A. Marks! Book Blitz Sign Up: The Twistedly True Tale of Ruby Hood by Stephanie Greenhalgh! Review Copies Available: Air Awakens by Elise Kova! 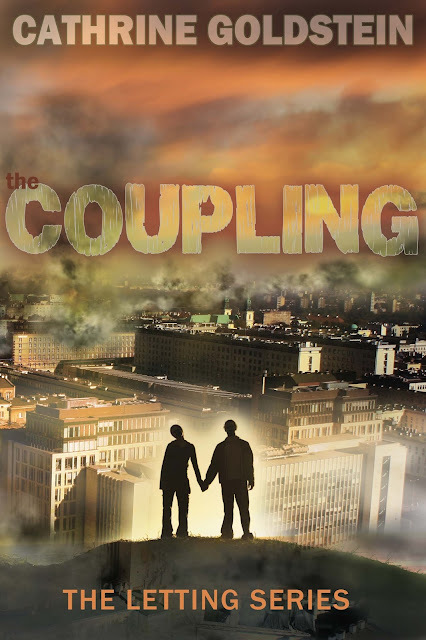 Cover Reveal: The Coupling (The Letting #2) by Cathrine Goldstein! Blog Tour Kick-Off: The Poison in All of Us (Emmie McAllister Mysteries, #1) by Connie B. Dowell! Blog Tour Kick-Off: Name of Ra (Descendants of Isis #3) by Kelsey Ketch! Blog Tour Kick-Off: A Lost Legacy: Awakening by C.E. Dimond! Review Copies Available: Cadence Duology by Katie Hamstead! Blog Tour Kick-Off: Doll Parts: Tales of Twisted Love by Azzurra Nox! 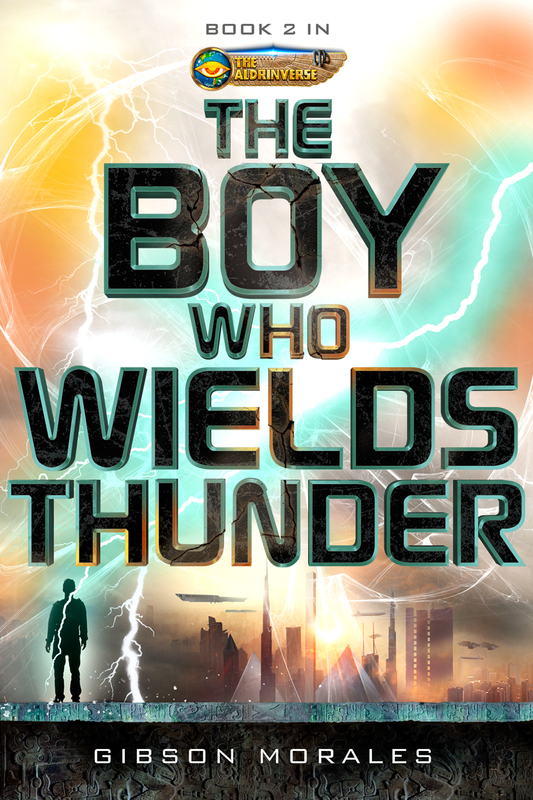 Cover Reveal: The Boy Who Wields Thunder by Gibson Morales! 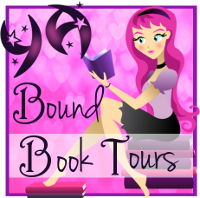 Book Blitz Sign Up: Mayan Blood (Stone Legacy #1) by Theresa DaLayne! 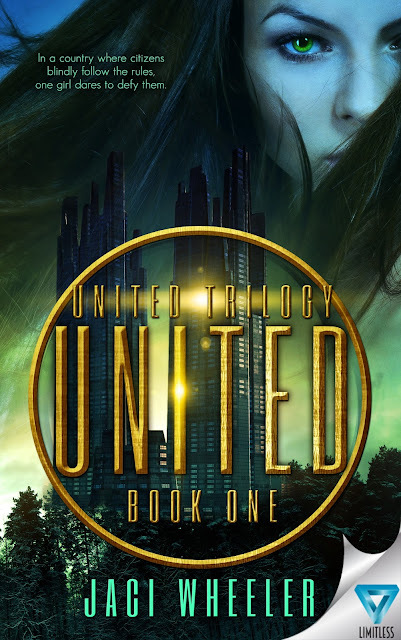 Cover Reveal: United (The United Trilogy #1) by Jaci Wheeler! Review Copies Available: The Truth Spell (Werewolf High #1) by Anita Oh! Blog Tour Kick-Off: Tarnished (Perfected #2) by Kate Jarvik Birch!